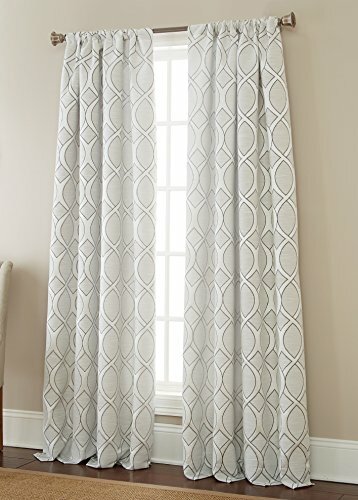 This jacquard Sherry Kline Infinity Window Panel is the perfect update of simple style and sophistication. The quality woven jacquard features geometric pattern. Choose from 84 inches or 96 inches, with Two(2) color to choose from that will complement any wall colors. 3" Rod pocket makes it easier to hang and style. Fits up to 1.5 inches diameter rod. Dry clean recommended. 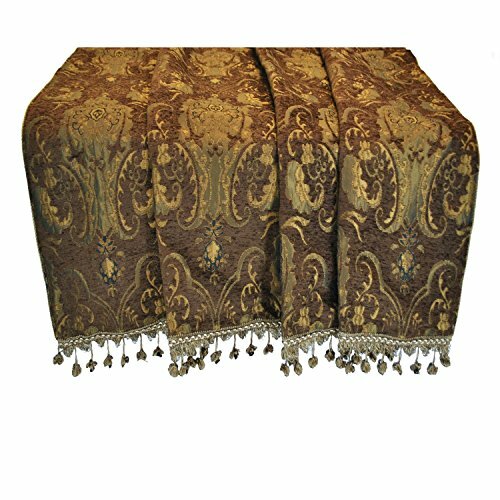 Add a throw accessory that will create warm feeling and provide luxurious comfort. This throw blanket features Sherry Kline China Art on a brown bedding fabric that coordinates with the Onion fringe and with backing of solid gold Shantung fabric.Construction: Coordinating china art bedding Edging: Onion fringe edge Pattern: China art brown Materials: 100-percent polyester Care instructions: Dry clean only Dimensions: 54 inches x 58 inches The digital images we display have the most accurate color possible. However, due to differences in computer monitors, we cannot be responsible for variations in color between the actual product and your screen. Update your bedroom with a new elegant and stylish comforter set of the Far East inspired by a piece of Chinese Art and beautifully colored in brown and golds. 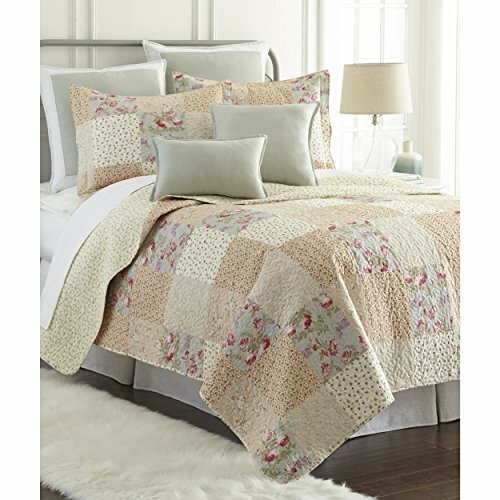 This bedding set includes comforter, bedskirt, shams, and two decorative pillows. Set includes: Comforter, bedskirt, two shams, boudoir pillow, and square pillow Fabric detail: Jacquard Pattern: Asian inspired jacquard Bedskirt drop length: 15 inches Materials: 100-percent polyester jaquard Care instructions: Dry cleanDecorative pillows: Spot clean California King Dimensions Comforter : 102 inches wide x 92 inches long Bedskirt : 78 inches wide x 84 inches long + 14 inches drop Sham : 20 inches wide x 36 inches long Square pillow : 18 inches wide x 18 inches long Boudoir pillow : 13 inches wide x 19 inches long The digital images we display have the most accurate color possible. However, due to differences in computer monitors, we cannot be responsible for variations in color between the actual product and your screen. Complete the look of your bathroom with this five-piece bath accessory set from Sherry Kline. 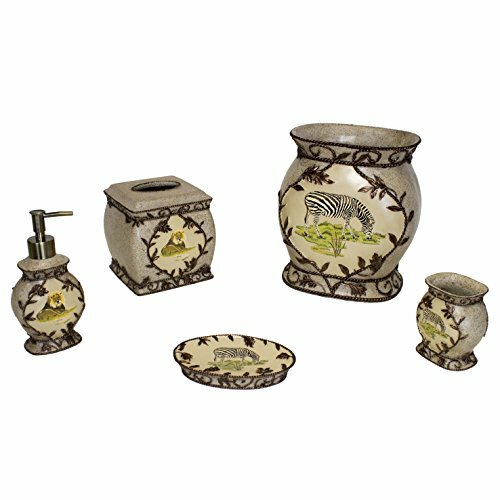 The bath accessory set is made of resin with an animal safari look with hand-painted print embossed gold colored trim and an earth tone look on the sides. Set includes: Soap dish, tumbler, lotion dispenser, wastebasket, tissue holderPattern: Gold leaves trim Texture: Hand-painted Color: Earth tone Materials: Resin DimensionsSoap dish: 1.5 inches high x 5 inches wide x 4 inches longTumbler: 4.75 inches high x 3.5 inches in diameter Lotion dispenser: 5.75 inches high x 3.25 inches wide x 1.75 inches long Wastebasket: 10 inches high x 8 inches in diameter Tissue holder: 6 inches high x 6.5 inches wide x 6.5 inches long The digital images we display have the most accurate color possible. However, due to differences in computer monitors, we cannot be responsible for variations in color between the actual product and your screen. 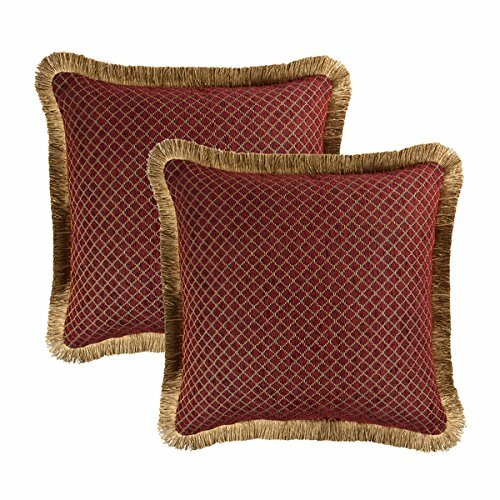 Elevate your decorating style by embellishing your home with this set of two Sherry Kline Tangiers Red Chenille throw pillows. The rich gold tones, dense brush fringe and pattern that combines traditional and modern motifs give these pillows a look that is luxurious and exotically elegant with 100-percent polyester. Spot-clean recommended. Add to your bathroom decor with this luxurious cotton bath rug. This bathroom accessory has soft cotton feel. 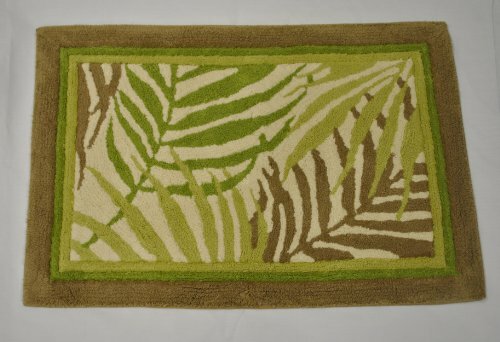 Include a water-absorbent bathroom accessory rug is crafted in tropical sago palm leaves pattern bordered with solid taupe. Looking for more Sherry Kline Pattern similar ideas? Try to explore these searches: 12 Dishes Christmas, Silver Tone Stackable, and Carl Replacement Blade. Shopwion.com is the smartest way for comparison shopping: compare prices from most trusted leading online stores for best Sherry Kline Pattern, 100% Pure Pomegranate, Dual Rca 1/4 Cable, Kline Sherry Pattern . Don't miss this Sherry Kline Pattern today, April 23, 2019 deals, updated daily.